With the admission that I generally dislike Pippin, and do not even get me started on circus themes, this production is an absolute joy! 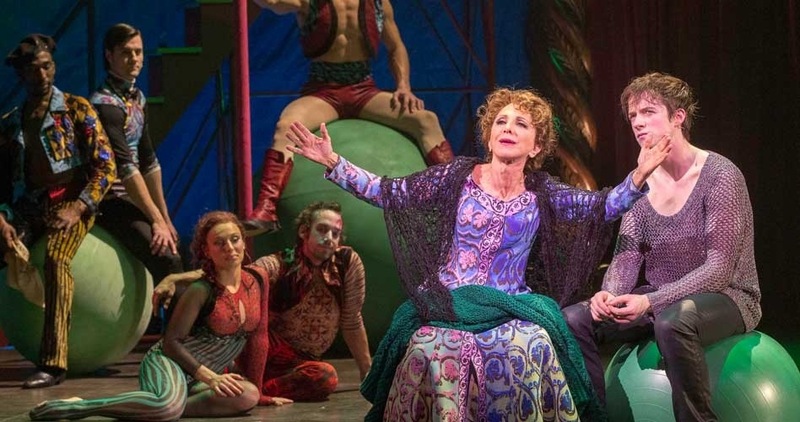 Displaying the same, or perhaps even greater flair and imagination as she did with 2009’s Tony-winning Hair, director Diane Paulus has made Pippin likable, relevant, exciting and even, believe it or not, logical. As with Hair, Paulus has taken a concept show and actually made its storyline pulse and flow with energy and drive. 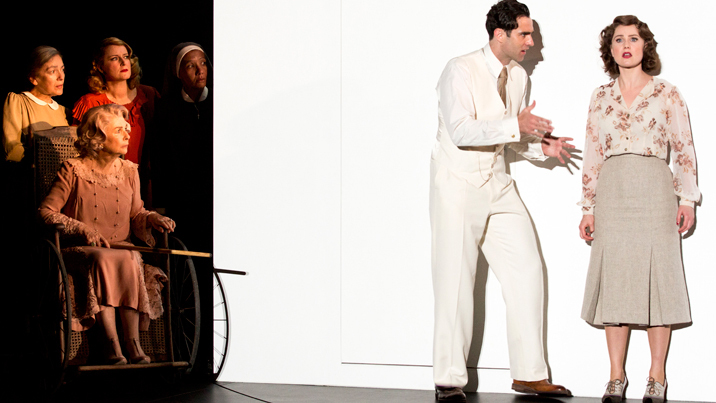 The vision of the show as being performed by a troupe of players is expanded to have then as circus acrobats, a conceit that is fully realised not just because of the sensational ensemble but also thanks to the game and highly talented lead cast, several of whom undertake eye-popping stunts. The numbers are each given distinct treatments, but having them all under the big top maintains a unified approach as compared to have a range of disparate concepts for each song. Circus creation is credited to Gypsy Snider of Les 7 Doigts de la main. Stephen Scwartz’s classic score holds up extremely well, with just minor tweaks made to update Roger O. Hirson’s book. 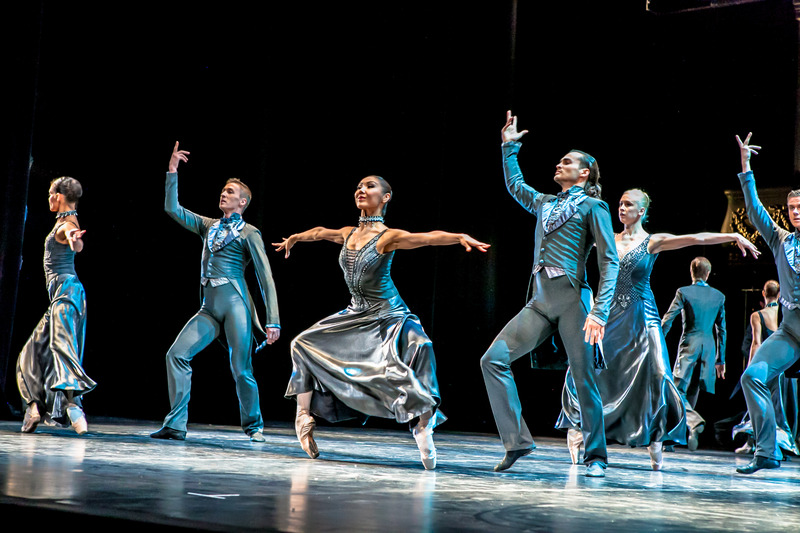 The full company are supremely fit and athletic, their lithe, acrobatic bodies adding a sexual charge to proceedings. Focus is incredibly tight, with bodies, props, stunt equipment, set pieces and more flying at high speed in multiple directions. Choreographer Chet Walker successfully channels Bob Fosse, creating constant varied dance and movement infused with lashings of delicious wit. Matthew James Thomas is an ideal Pippin. Open and expressive, likable and vulnerable, Thomas quickly endears himself to the audience and holds their affection all evening. Like Miller, Thomas makes an impressive showing in the trapeze, although the absolute winner here is the incredible Andrea Martin as Berthe. Martin’s big number “No Time At All” is the biggest crowd pleaser of the night, earning a well deserved mid-show standing ovation. Further luxury casting comes from the devilishly twinkling Terrence Mann as Charles and star dancer Charlotte d’Amboise as Fastrada. Erik Altemus is a bold and spunky Lewis, with the lead cast rounded out by a well judged comic performance by Rachel Bay Jones as Catherine. 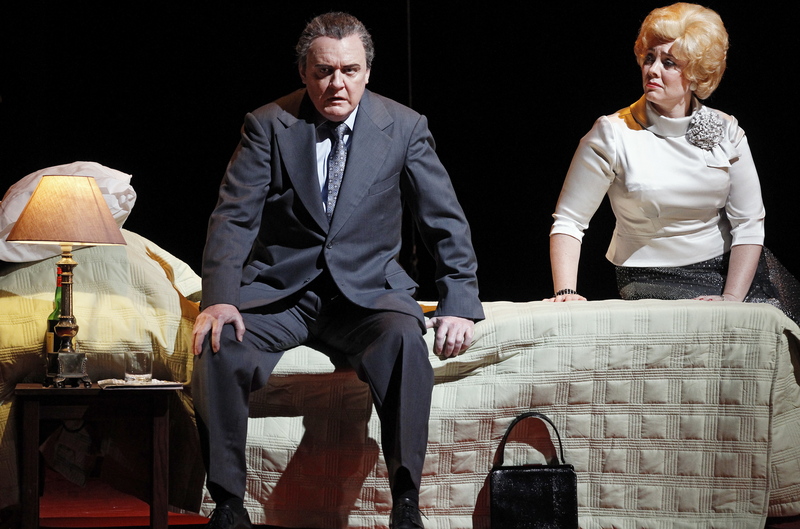 As a visual feast, the production really cannot be faulted. Storytelling, singing, dancing, stunt work and acting are all at a premium. 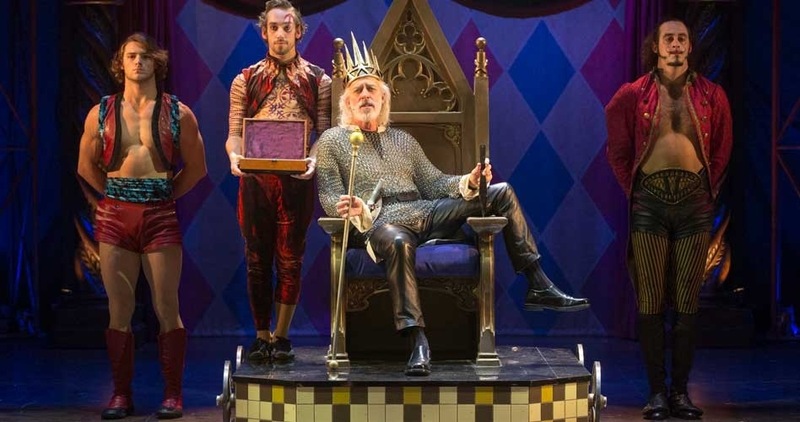 Pippin will win this year’s Best Revival Tony, with a win for Martin also in the bag. A must-see. 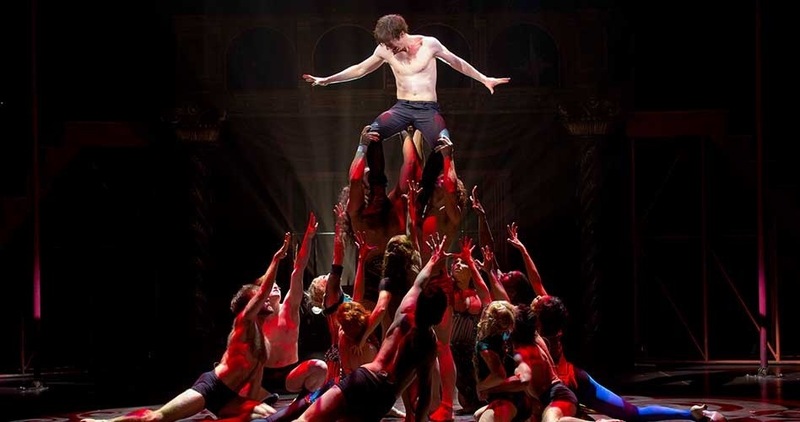 Pippin has an open-ended run at Broadway’s The Music Box, following its official opening night on 25 April 2013.